Spanish is the second most widely spoken language in the world and the mother tongue of over 400 million people. 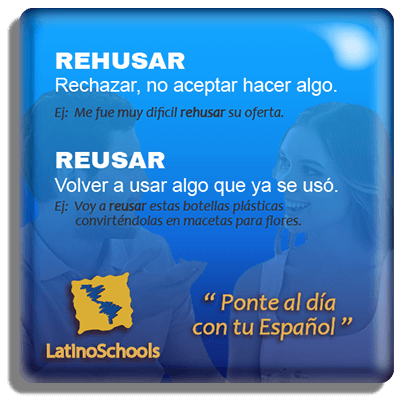 In addition, there are those who, despite not being native Spanish speakers, have an almost native level of Spanish. 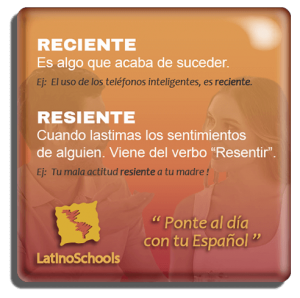 As Spanish is such a widespread language (it is the official language of Spain, but also of Colombia, Venezuela, Peru, Ecuador, Guatemala, Cuba, Dominican Republic, Honduras, Bolivia, El Salvador, Nicaragua, Paraguay, Costa Rica, Panama, Equatorial Guinea, Mexico, Argentina, Chile and Urugua, and it is also used in the Philippines and Puerto Rico) there are numerous dialectal variants, which often makes it difficult for even Spanish speakers themselves to understand each other through the different uses of the Spanish language. 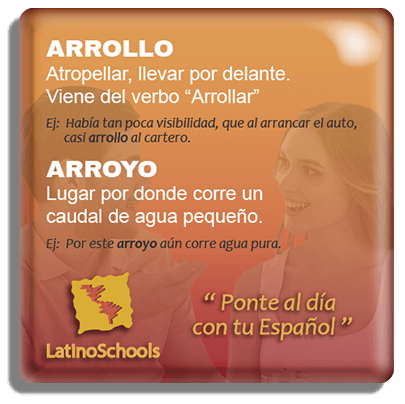 In fact, we could say that there are as many types of Spanish as there are Spanish-speaking places. 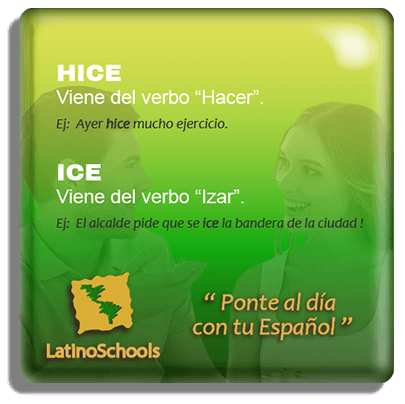 It is not only a matter of the meaning attributed to each term (there are words such as “coger” which in Spain are completely innocent but which in Latin America have different connotations), but also of the way in which words are pronounced, much softer in Latin countries than in the Iberian Peninsula. This is the case of the ‘ceceo’, that phonetic phenomenon characteristic of Spanish which consists of making the sound of’Z’ and’C’ whistle. This means that in some countries words like ‘zumo’ (juice) (which is a fruit juice) are pronounced as ‘sumo’ (a type of Japanese wrestling), although they have different spellings and definitions, which can lead to confusion. 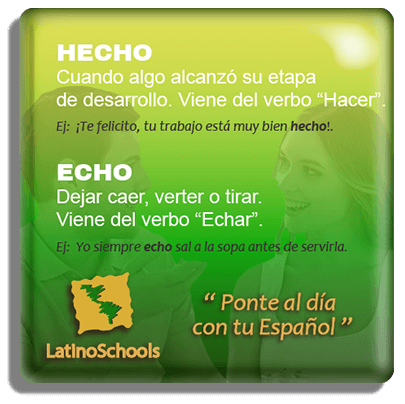 Although it may seem like a misuse of Spanish, “ceceo” is part of the cultured norm and is widespread in most of the Spanish-speaking world. Even books such as “Platero y yo” (Silversmith and I), by the Nobel Prize winner for Literature Juan Ramón Jiménez, use them to record the characteristics of the characters and even the narrator. 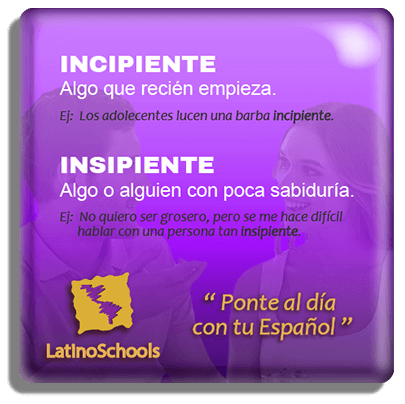 With these little Spanish pills Latino Schools wants to help you solve some doubts about the use of Spanish with terms that sound the same in our ears but have nothing to do with each other. So you can know not only what they mean, but also how and when to use them. 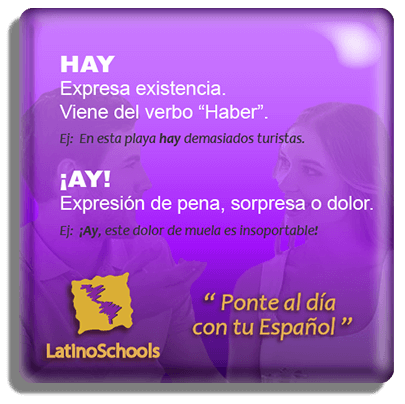 We have many other Spanish courses to best suit your interests and needs.